Note: The original video has, since the original post, been removed from its online source. The images below however, were captured from this video. The video above is a different video of the same event with poorer quality sound and from a different angle. 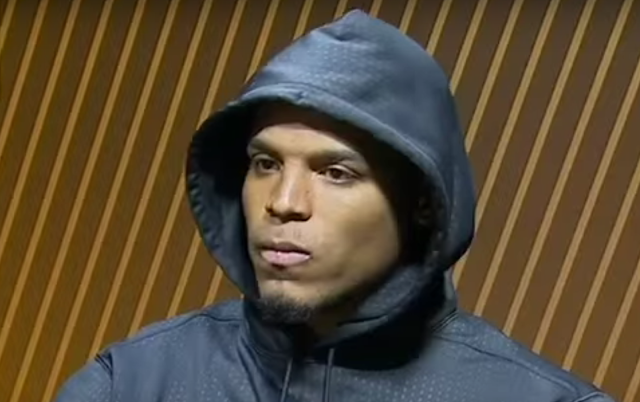 Cam Newton has received a lot of criticism regarding the way he handled the Super Bowl 50 post game press conferences. The purpose of this article is not to criticize or explain this act further (yes, many are holding Newton to different standards than others and yes, the room was crowded and he could hear members of Denver's defense speaking), but to evaluate some of the key moments of this video from a nonverbal perspective. 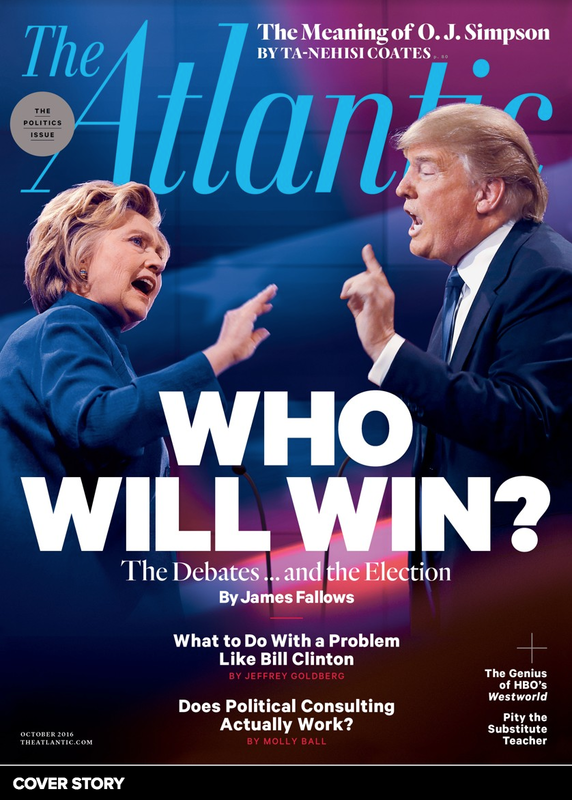 What follows is a partial analysis. The head tilt and the partially closed upper eyelids both as contempt amplifiers. Just prior to Cam Newton saying, "I mean, we had our opportunities ..."
Highly indicative of embarrassment-anxiety as well as indicates honesty-sincerity. 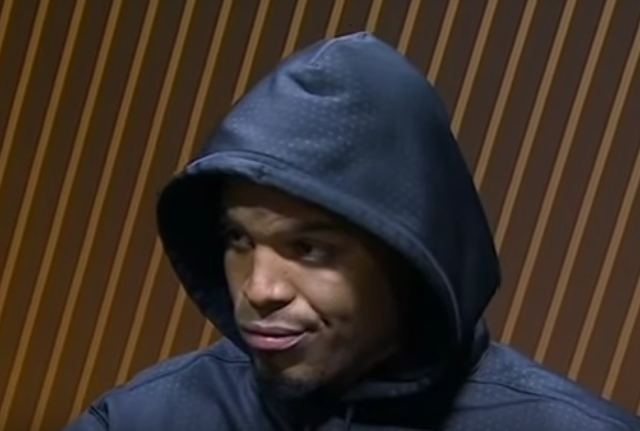 Just before Newton says, "It wasn't nothing special that I did. 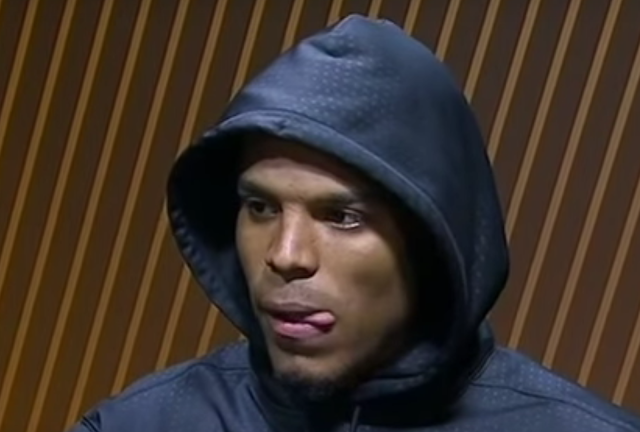 We dropped balls, we turned the ball over ..."
The tongue jut indicates, "I've been bad" or "I messed up"
Regret after he says, "Threw errant passes"
There's one other component to Cam Newton's body language which is profoundly important to take into account. 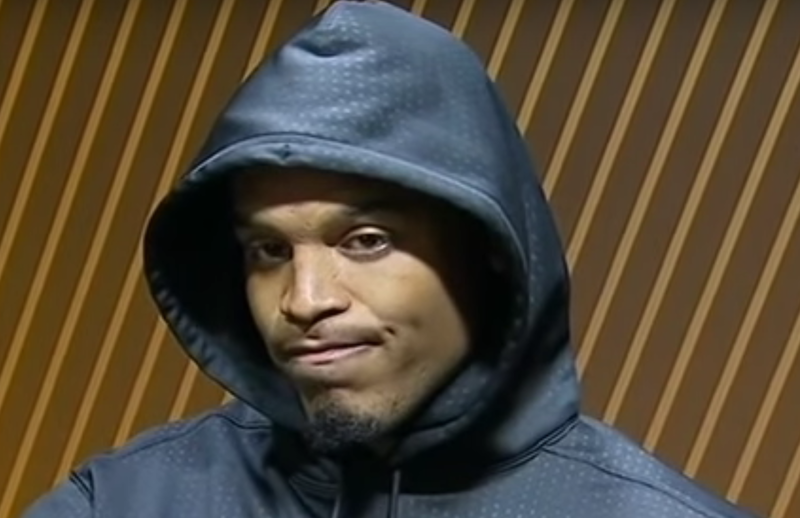 Although the wearing of a hooded sweat shirt or "hoodie" has, particularly the last 2-3 years, been assigned by some people to speak with racial overtones, that is not now, has never and will never be the case here. 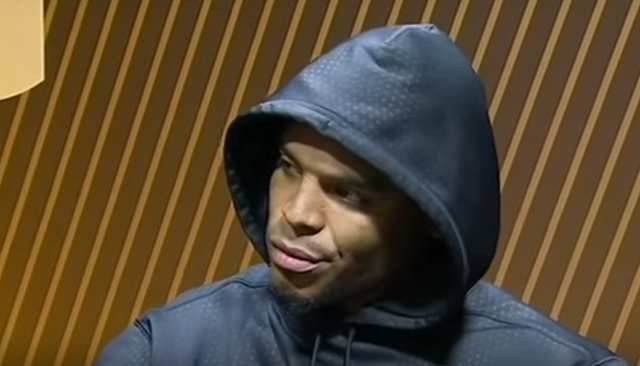 Without a doubt in this context, Newton's wearing of his hood during this appearance speaks volumes about his reluctance to talk and not wanting to be there. Outside of certain ethnic, religious and cultural settings (which are never to be ignored), the covering of one's face (whether conscious or subconscious with hands or with some surrogate) has very real nonverbal meanings. 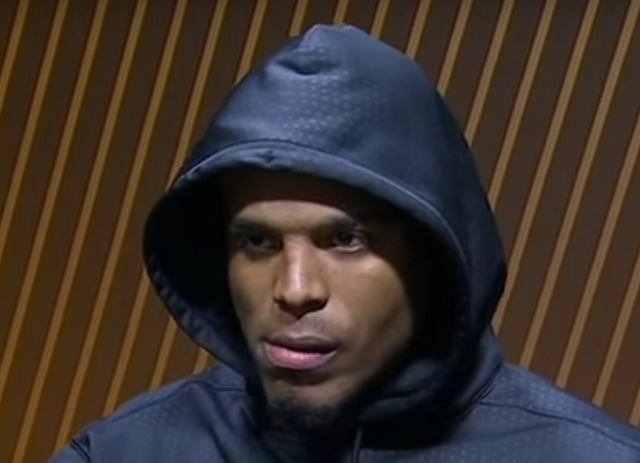 In this scenario, Newton's hoodie acts as an extension of his body and to some degree a mask. 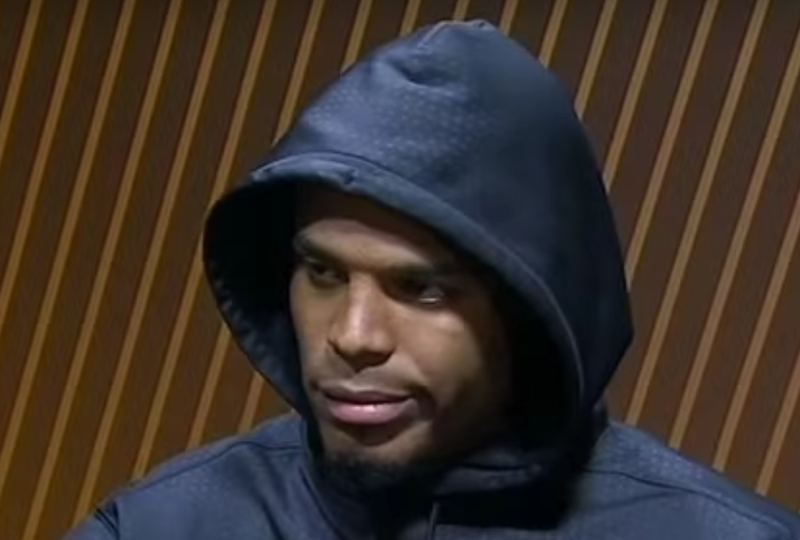 If, prior to his speaking at this conference, he had considered it - and then decided to not wear his hood, he would have spoke with more openness, fluidity, with less anger or contempt and certainly would have built more rapport. 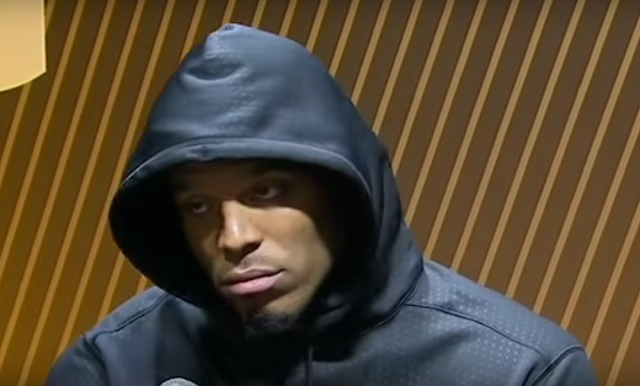 This press conference was horrendous PR for the Carolina Panthers and appalling PR for Cam Newton. Indeed it's a symptom of poor crisis management. Having superior nonverbal skills is just one component of handling yourself in such a scenario - yet it's extremely an important one. 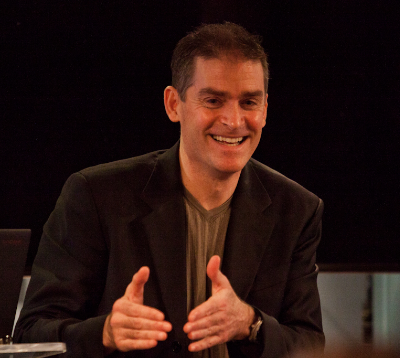 Body language management is nearly always handled via a "wing-it" or "learn as you go" approach - which are mammoth psychological mistakes and awful strategies. Those who use nonverbal skills deftly, can (among other things) use it as a form of biofeedback and use it as a tool to help control their mood. This is not only very helpful for those with impulse control disorders, depression, etc. - but for everyone, even those who otherwise have good emotional intelligence and social skills. Manage your brand. Control the room.